Winter is very close. If you want to enjoy the good weather during these months of the year, our real estate agency offers you its luxury villas Alicante. Our high quality villas for sale in Costa Blanca give you the possibility to enjoy pleasant temperatures. The Costa Blanca North is characterized in winter by offering an annual average of 15 degrees. This data is fascinating since you will hardly notice the cold. In addition, our luxury villas in Alicante are fully equipped so you can go with short sleeves throughout the house. Thanks to the heating systems, all your family members will not have to go cold either at night or during the day. Buying one of our fantastic luxury villas Alicante you will have the opportunity to familiarize yourself with all the qualities that the Costa Blanca offers. Among its main advantages, are its beaches. The Costa Blanca - Alicante is composed of different maritime cities that offer spectacular beaches of soft sand and crystal clear water. If you enter our web catalog you can discover all the areas where you can acquire a luxury property. The other surprises that you have on the Costa Blanca are its views. 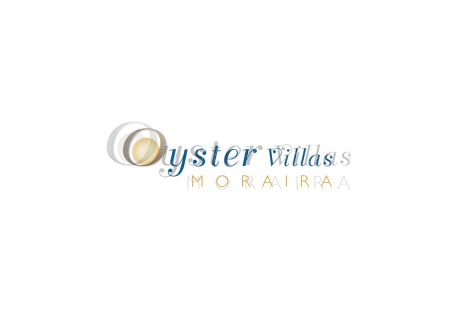 Moraira, Javea, Calpe, Altea or Benissa, are some of the many cities where we have luxury homes. All of them offer different areas to appreciate views of the sea and the city, spectacular. But the most fascinating thing of all is that you will be able to observe these wonderful views, from your own luxury villa. Now you can wake up every morning, go out to your terrace and appreciate a charming landscape. Gastronomy is another of the qualities of the Costa Blanca. If you bet on this area of Spain, you will be able to know countless restaurants that are located near the sea. Surprise your partner with a romantic evening. Do you want to start living in one of our wonderful luxury villas Alicante? You already know, our luxury properties in Costa Blanca are waiting for you to begin to know the well-being and quality of life.